My reads: I know it's so cliché, but I love reading Tales of the 4th Grade Nothing to my 4th graders each year. It was my favorite in 4th, and I always start the year with it as my first read aloud. My second book is Guided Math. I'm loving how much I'm learning and feeling assured that the way I have started teaching math is truly effective. 2-She just bought the same exact Erin Conren planner that I have. I'm serious. I wish she were closer to me and we could be doing all of this crafty classroom stuff together. OK, my next project is not finished, but was the one that was the reason I went up to school last week. So, I'll give you a sneak peak but not show you everything until next week. That's going to help me finish the filing cabinets (the sides) and then I will take more pictures and show you more details. Speaking of which, thank you to the 25!!! wonderful bloggers who have already linked up! You truly made my heart smile every time one of you linked up. as part of my giveaway. Click here for more details. Love your projects!! So cute! Wow! You have been as busy as me. So glad I linked up before you in Currenlty. I had completely forgotten about having Pandora on my iPad. Now I am listening to the Cold Play station and loving it. Also, I am doing my room in red, black, and white and all of my pocket charts are blue. I had decided I needed to buy all new ones in red. I love the duct tape idea. I will be doing mine with zebra and red duck tape now. You saved me a ton of money! Thanks so much for the idea! Hugs from your long lost sister at birth!!! I start the year with Tales of a 4th Grade Nothing too. It's just so funny! Love your pocket charts, that's exactly what I need to do... too bad we're not allowed to get into our classrooms until August... now I just have to remember it. I love the blog-so high energy! I cannot wait to try out the contact paper on the file cabinets! You've got some great stuff going on! 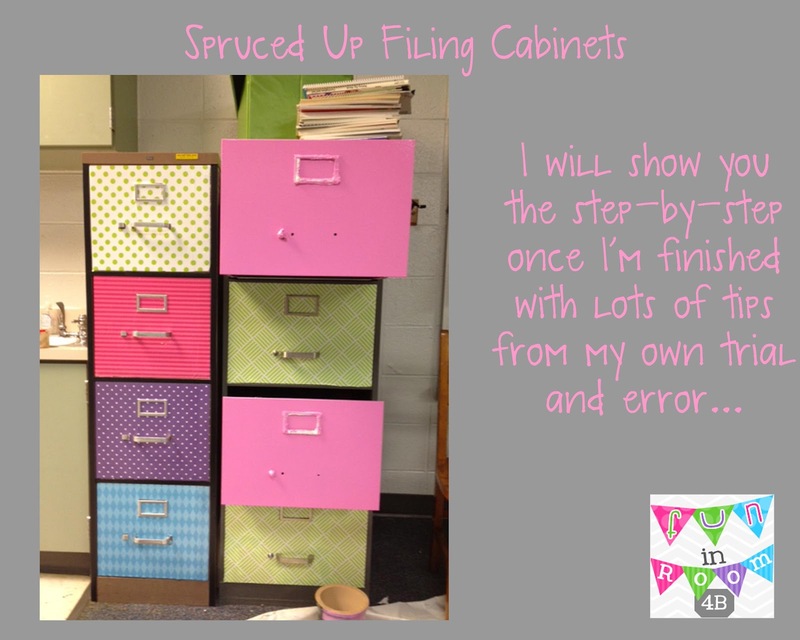 Can't wait to see how your filing cabinets turn out! I'm seriously considering doing a makeover on mine...but right now I'm not even sure where I'm going to put them in my classroom! I'm right there with you on Guided Math! I LOVE that I am getting affirmation for what I was already doing...& getting some more ideas to add, too! TWO LOVE the duct tape!!! great idea!!! Thanks! I have a ton of duct tape left too....off to tape more things. 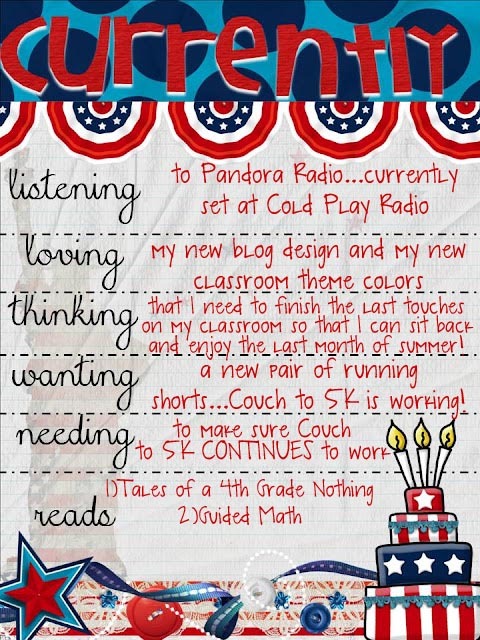 I think I will start this year off with Tales of a 4th Grade Nothing because it is so good and I love your repurposed pocket chart! CUTE! 2. 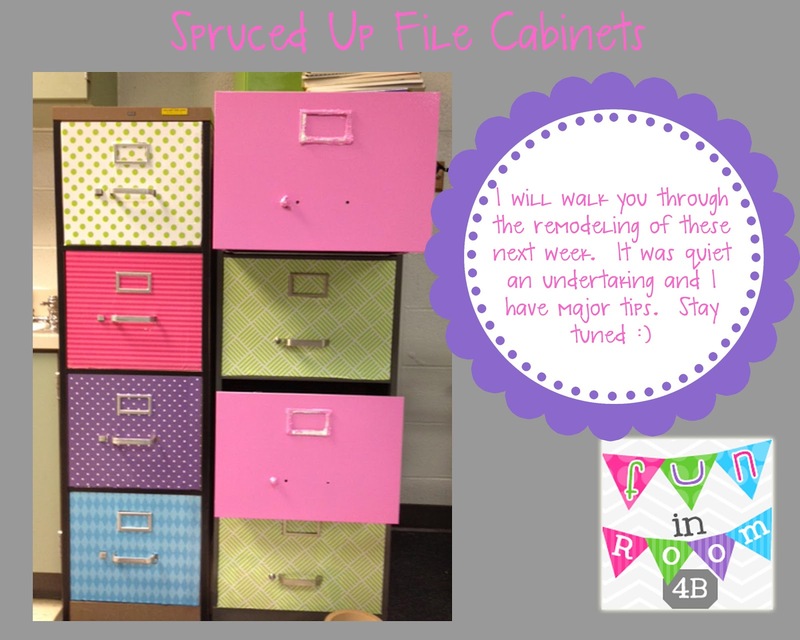 Your filing cabinets look awesome!! 3. You have totally motivated me to finally use the Couch to 5K app... I'm still on the "couch" part. The pocket chart is GENIUS!! I am SO doing that. (I say that now, but the tool box that you inspired me to do is still sitting in the back of my car) I actually did cover my filing cabinet with contact paper last year...made SUCH a difference. OK, this had me laughing out loud, Stephanie, because I have about 10 projects on my bonus room floor waiting to happen...I'm not alone...yay! I love your filing cabinet makeover so far and can't wait to see more! Mine are in DESPERATE need! I wanted to let you know that I gave you the Versatile Blogger award. Please stop by my blog to learn more about it. Wow!! I love the pocket chart!! It looks so good. I know I'm behind in the times, I just covered my first clipboard with duct tape last night. I was surprised how easy it was. I thought I would be trying to pull it up and reposition it a hundred times. I never would have thought of using it on pocket charts. Yours looks great! 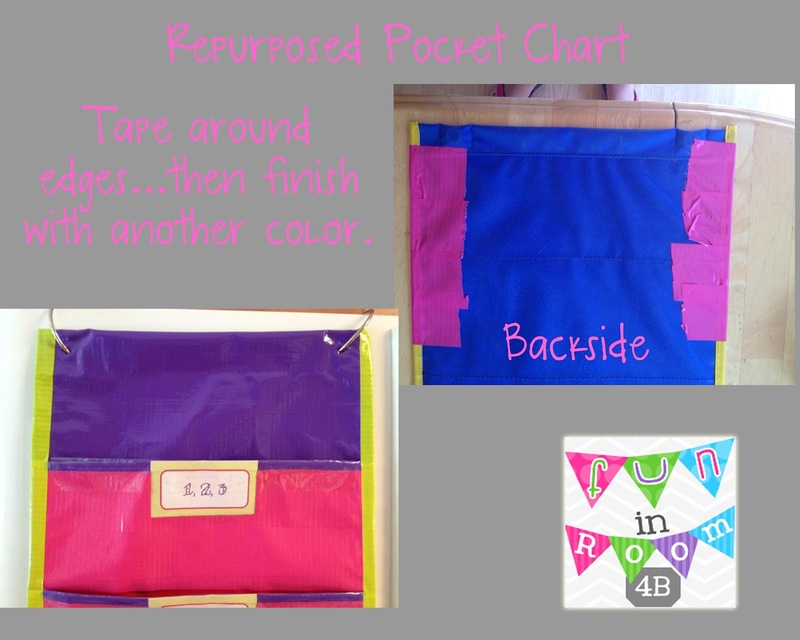 Love how your pocket chart turned out!! Can't wait to see the filing cabinet! I'm teaching 4th grade next year, my first time in 17 years! I always read The World According to Humphrey to my third graders during the first few weeks of school. I wasn't sure what I was going to read to my 4th graders! 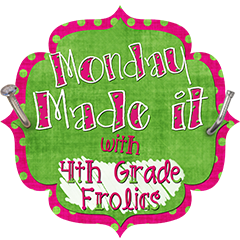 Thanks for giving a "shout out" to Tales of the Fourth Grade Nothing! I'm excited to read more about the filing cabinet. I'm moving into a new classroom with a sad sad filing cabinet. I was thinking of painting it. You're blog is really cute. Elizabeth, I love what you're going with your filing cabinets! I seriously need to make over mine. 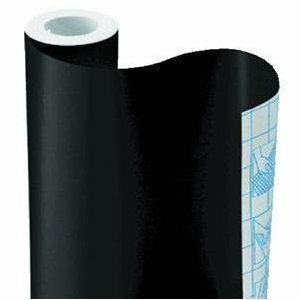 Where did you get your black contact paper? 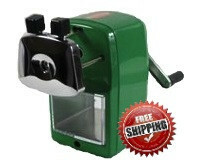 I am thinking of getting some this year for some projects. I'm new to blogging and would love if you would follow me! I am a new follower and I am giving you the Versatile Blogger Award. Look at my blog to see how the award works. You have great ideas! 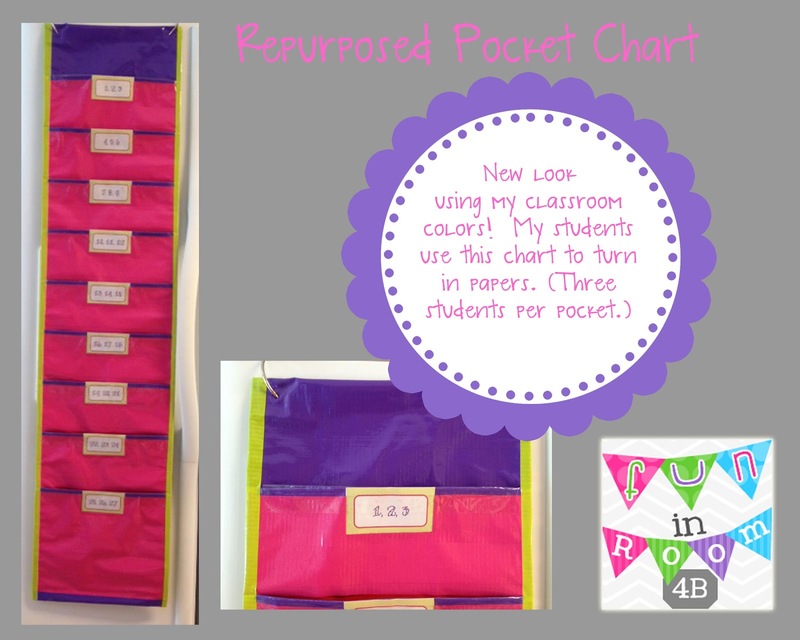 Love the pocket chart! I love matchy-matchy! 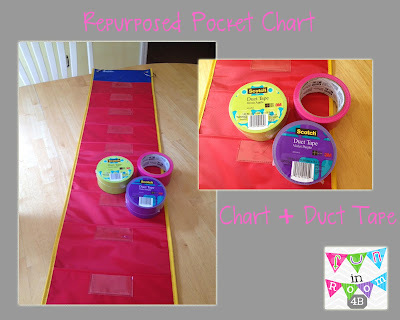 I have been all kinds of annoyed that I couldn't find a pocket chart (like the one you've shown here) in anything other than the primary colored one I already have. Now I know how to make it match my new colors!! LOVE IT!